It also operates two state of the art data centres providing collocation services to government and commercial customers. 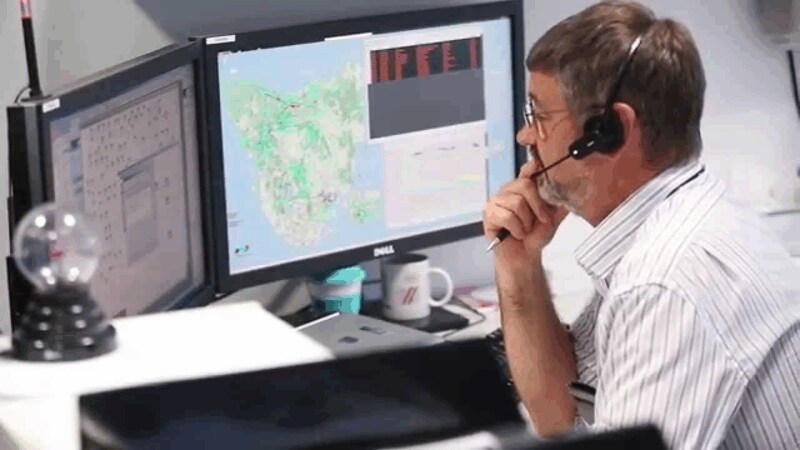 Reliable, scalable data connectivity within mainland Australia is key to its business success. To continue to grow its business, TasNetworks recognised the need for a dedicated, high-capacity backhaul solution for connectivity between its data centre and the mainland. TasNetworks partnered with Telstra Wholesale, purchasing a dedicated 2.5 GIG Backhaul service via an undersea cable between Melbourne and Tasmania. Being fully scalable, this service allows TasNetworks to choose from bandwidths between 2Mbps and 10Gbps, with Synchronous Digital Hierarchy (SDH) and Ethernet interface options. These scalability options with related pricing tiers provide TasNetworks with a flexible, cost-effective way to grow their business and pay for the bandwidth capacity it needs. Warwick is a Senior Content Producer executing digital content and channel strategy across multiple platforms. He specialises in the production of high quality video, written content, images, and graphics.